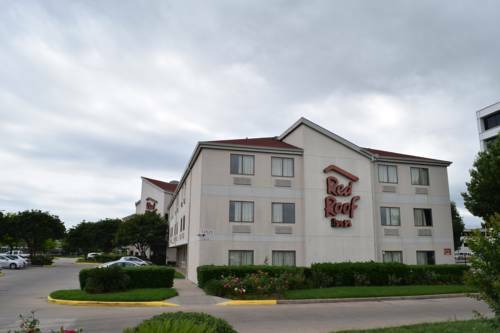 Red Roof Inn Houston-Brookhollow is a pet friendly, family friendly hotel. This hotel is on the Northwest Freeway/US 290 and close to I-610. The hotel is near Toyota Center, MD Anderson Cancer Center, Reliant Center/Astrodome, Port of Houston, Minute Maid Park, Texans Arena, Texas Children's Hospital, Galleria Mall and Gleannoch Farms Golf Course.